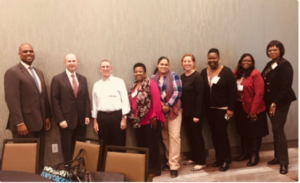 ACS’s Deputy Commissioner of Family Permanency Services Julie Farber invited Rise Senior Parent Leader Jeanette Vega to participate in the 2017 New York State Permanency Summit on December 5 and 6 in Albany. The Summit, sponsored by the NYS Office of Children and Family Services, Casey Family Programs and the Redlich Horwitz Foundation, celebrated the work being done in counties across New York to achieve permanency for children and offered an opportunity for leaders around the state to share successes, challenges and innovations. Leaders statewide were asked to consider barriers facing their organizations and work together to build solutions. 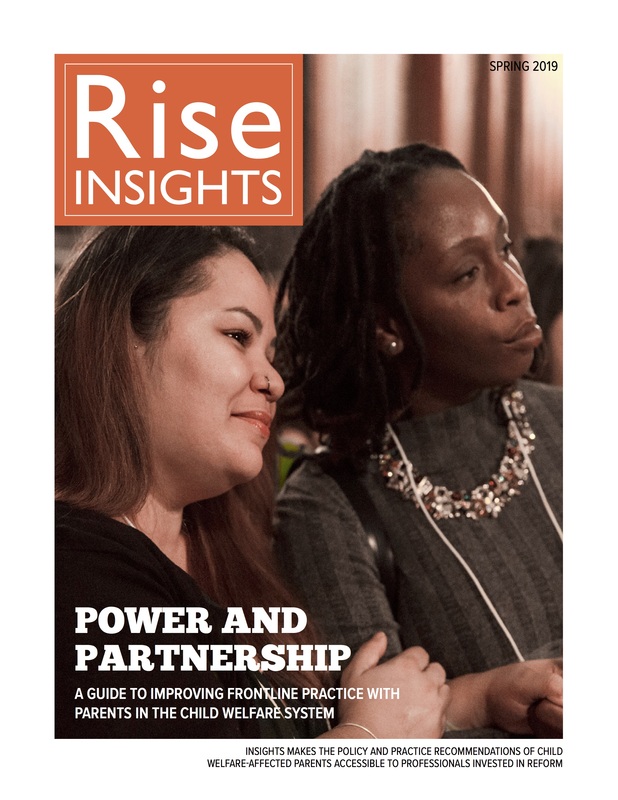 Jeanette spoke about the challenges she and Rise encounter in asking leaders in the child welfare system to see parents as partners, and the importance of these partnerships for system change. Jeanette gave suggestions for how parent voice can strengthen child welfare and how child welfare agencies can engage and inform parents from the moment their child enters foster care.